Be a part of beauty that gives back! 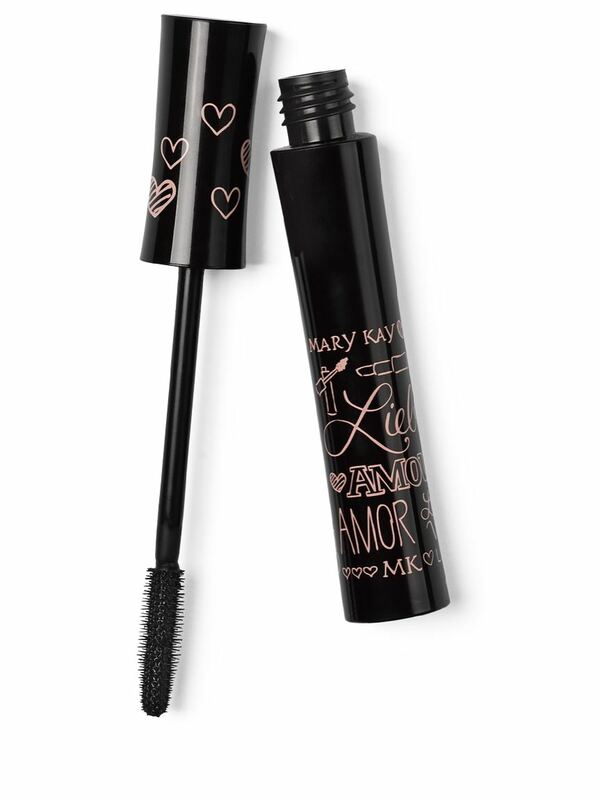 In the United States, from Aug. 26 through Dec. 31, 2018, Mary Kay Inc. will donate $1 from each sale of the limited-edition† Mary Kay® Lash Love® Mascara to The Mary Kay FoundationSM, which supports women’s shelters and survivors of abuse. Mary Kay is committed to bringing an end to domestic violence. At the same time, you’ll be loving your lashes with the mascara that defines, defends and delivers four times the volume while looking naturally flawless, soft and healthy. 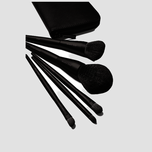 The flexible, sculpted brush separates and coats lashes.